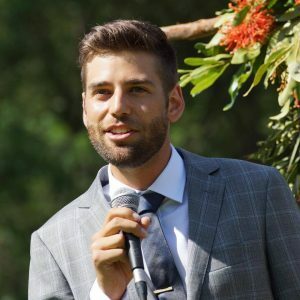 Arthur graduated from St Joseph’s Gregory Terrace in 2005, before going on to study a dual degree in Economics and Law at the University of Queensland. 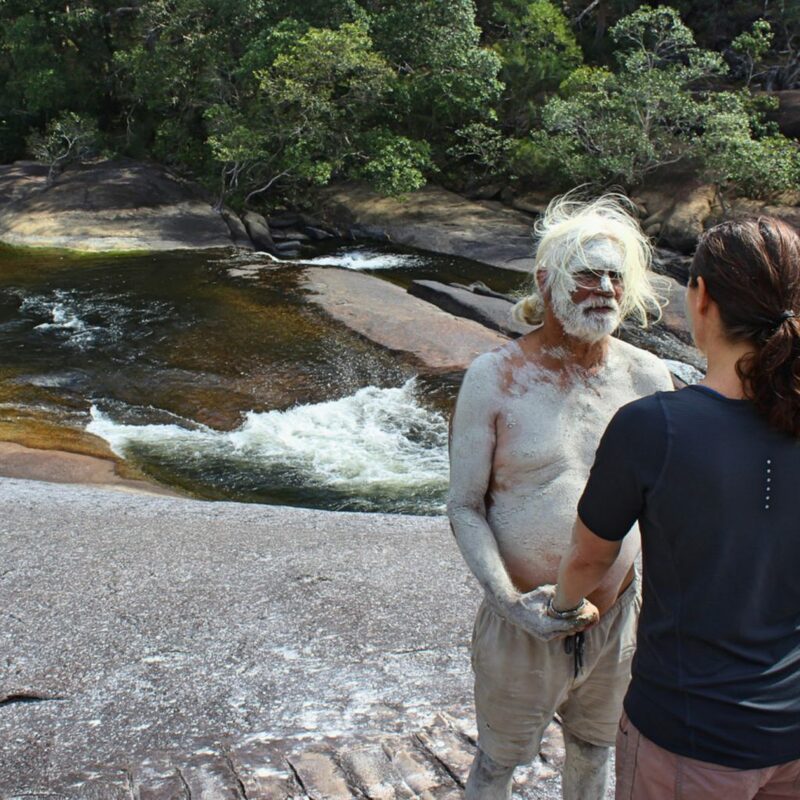 He founded Red Earth in 2011 after spending 9 months volunteering in Cape York. 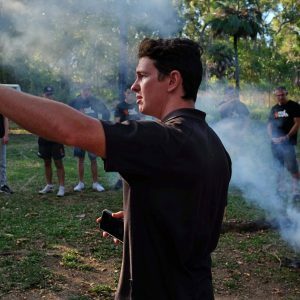 Arthur is a Pride of Australia Medallist, was named in the 2017 Forbes Asia 30 under 30 and was the 2017 NSW Young Australian of the Year, awarded in recognition of his work on reconciliation and closing the gap. 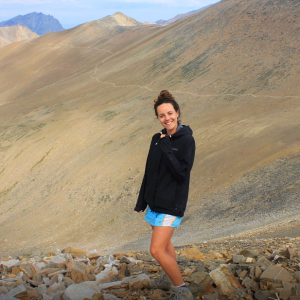 Caroline comes to Red Earth from a career in high school outdoor education. 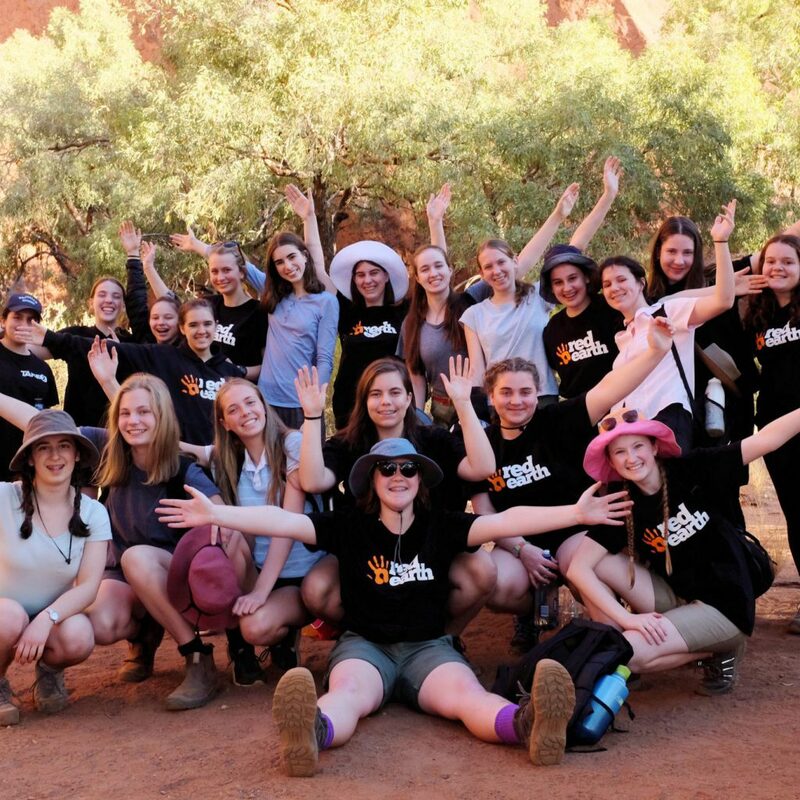 Prior to working with Red Earth, Caroline worked at St Andrew’s Cathedral School for 4 years’ where she was the Coordinator of Service Learning. 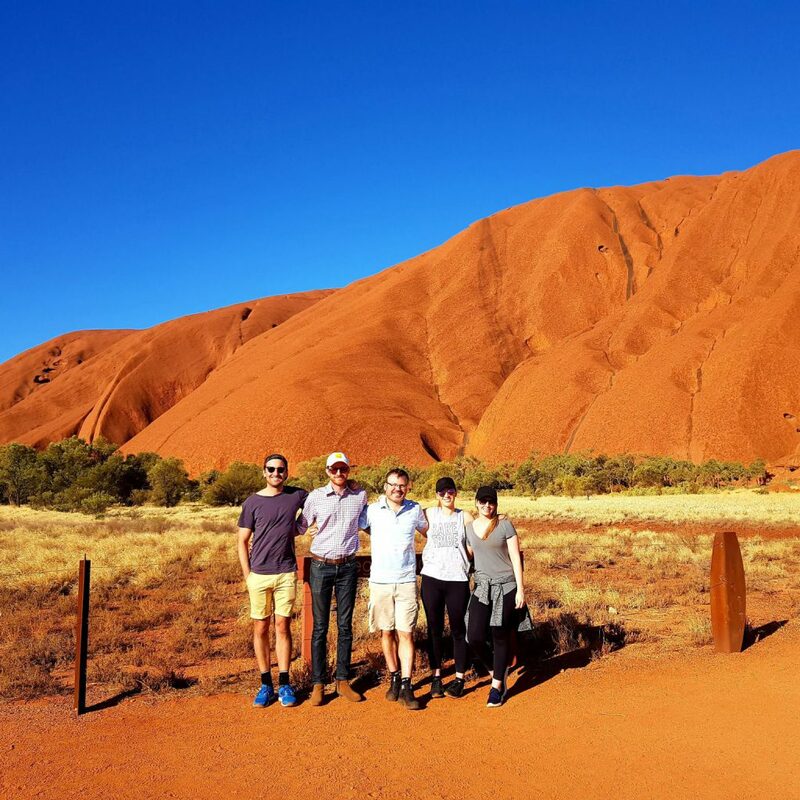 She has studied in Sydney, Singapore and the USA and has a Bachelor of Education and a Bachelor of Arts from The University of Sydney with a focus on Indigenous education, as well as a Certificate IV in Outdoor Recreation. Caroline is passionate about experiential teaching and learning for people of all ages. She brings to her role her strong facilitation and organisational skills, coupled with her enthusiasm for the work of Red Earth. 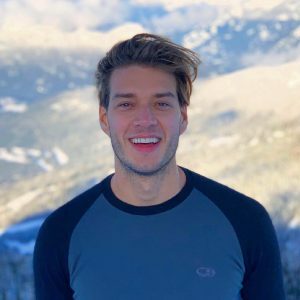 Daniel studied communications at the University of Technology, Sydney, majoring in advertising and public relations, before moving into the tourism industry. He cut his teeth at Sydney’s famous landmarks, with over seven years experience at the Sydney Opera House and Bridgeclimb in tour delivery and operations. Over the years he has moonlighted as a performing musician & head of his own artist management company, specialising in ensemble performances and educational workshops along the East coast of Australia. He has brought to Red Earth a wealth of experience in business development, direct marketing and sales, and of course a passion for Indigenous issues. creation sectors in a wide range of roles such as leading 21 day treks, whitewater river tours in Canada, guiding people in the backcountry in winter, managing journey-based programs and leading school groups overseas throughout countries worldwide. Nick’s experience in the facilitation of experiential education programs has focused on participant development, education, growth, and Indigenous community relations. Rochelle, also known as Rocky, comes into the role with a background in community development, politics and journalism. 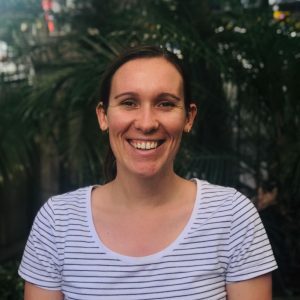 She has completed her Bachelor of Arts and Social Science at the University of Queensland, Certificate IV in Disability, and is currently studying a Certificate IV in Outdoor Education. 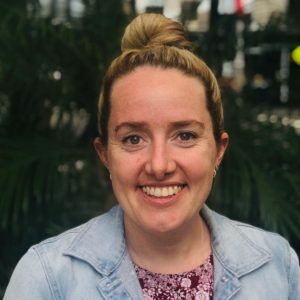 Over the past 6 years she’s worked on programs within the disability, youth, and not-for-profit sectors, managing diverse teams, and creating opportunities for vulnerable groups within our communities. Rochelle is a passionate advocate for social justice with interests in education, environmental sustainability and Indigenous rights. Beginning his career as a D&T teacher, Bruce decided to change direction later in life and completed his Certificate IV in Outdoor Education. He is the ultimate outdoorsman, enjoying fishing and 4WDing with his family. 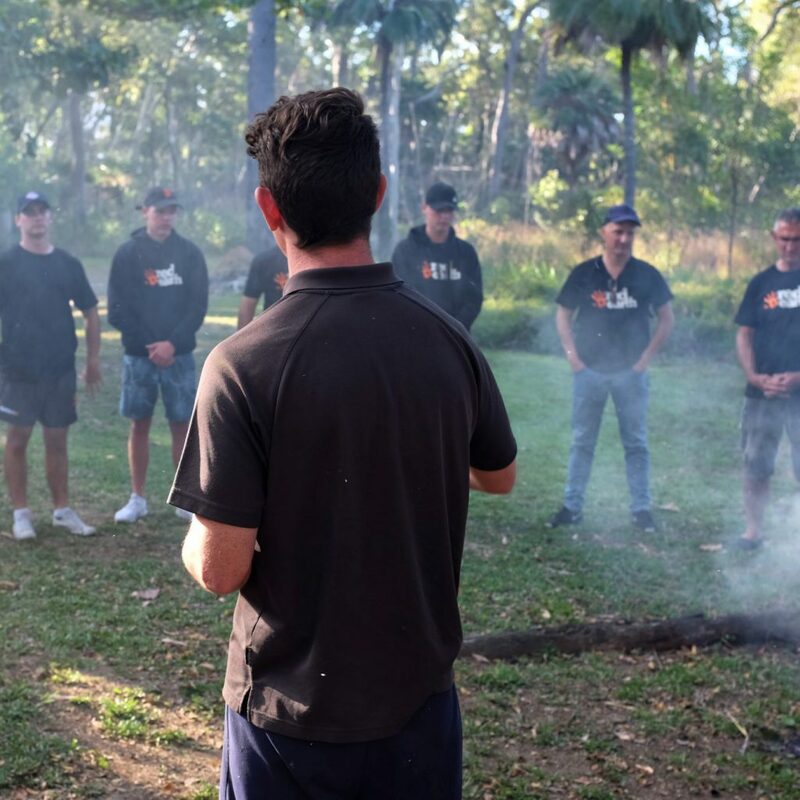 Bruce now combines his passion for the outdoors, his love of adventure, his training and his teaching background in his role as Red Earth’s Regional Manager in Cape York. 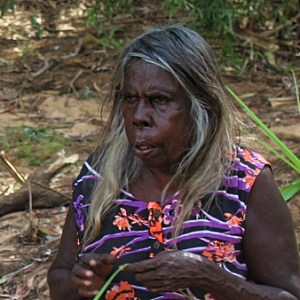 Kathleen Walker is an Elder in the Kuku Yalanji nation of the Cape York Peninsula. 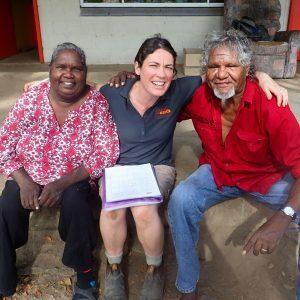 Kathleen is passionate about sharing her culture with local kids and visiting groups alike, as she is keenly aware of how culture and stories are being lost over time. Kathleen is actively involved in a lot of education and youth initiatives in town, as she believes the next generation are so important in keeping the traditions of her people alive. 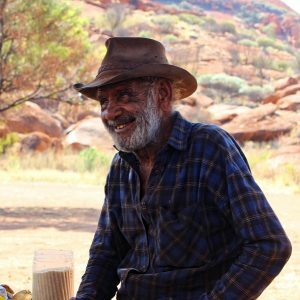 Sammy is a Traditional Owner at a homeland just outside of Mimili in the centre of the APY Lands. Sammy learned English later in life and prefers to speak in Pitjantjatjara, the traditional language of the area. 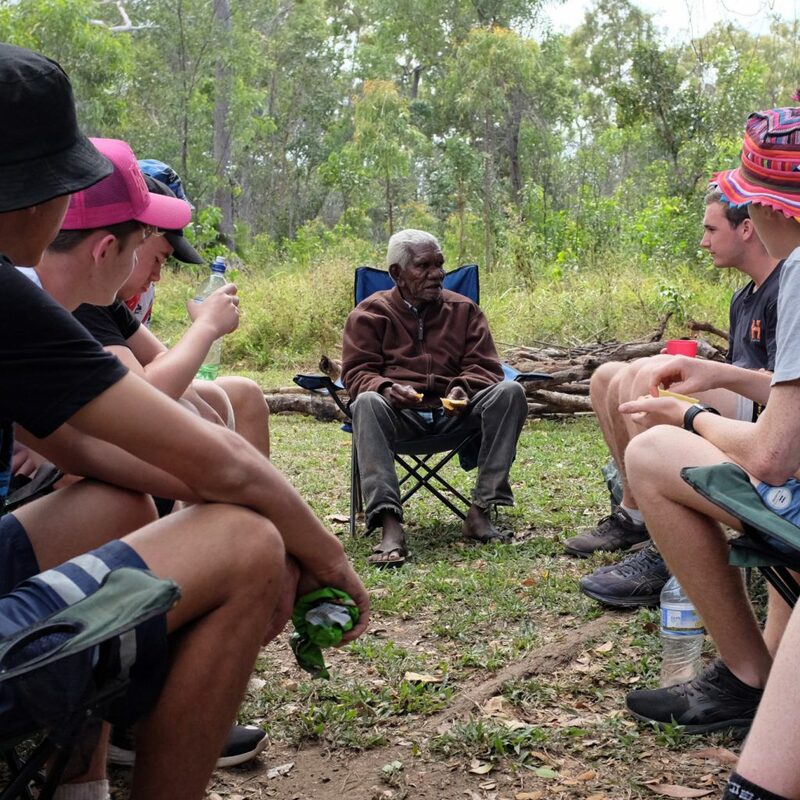 Sammy is a well known local character who worked as a stockman on cattle stations in Mimili for most of his life. These days he lives a fairly Traditional life, foraging and hunting for food, and living on the land, loving to tell people who venture out to him about his life and culture. 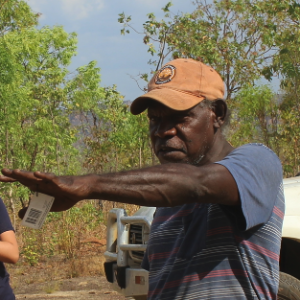 Samuel lives in a small homeland in Arnhem Land, west of Maningrida. He spends time caring for Country, managing weeds, fire, environmental changes and sacred sites. 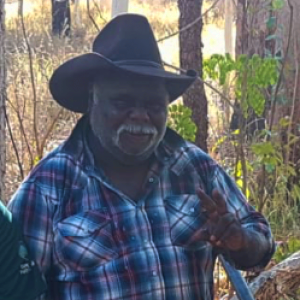 Samuel is a very talented spear maker and a traditional custodian of the land to which he welcomes the rare guests that make it that deep into Arnhem Land. 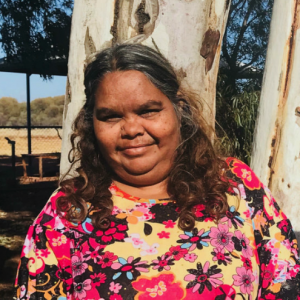 Lois lives on a small homeland in the APY Lands, Central Australia where where her children and many of her nieces and nephews are currently studying at primary school. She is the daughter of Donald Fraser, one of the original architects of the APY Lands. She loves spending her weekends on Country, sharing Songline stories, hunting for Maku (Witchetty Grub) & Kangaroo, and enjoying a yarn by the fire. Lois is proud of her culture and her family’s story, and wants to share it with generations to come. 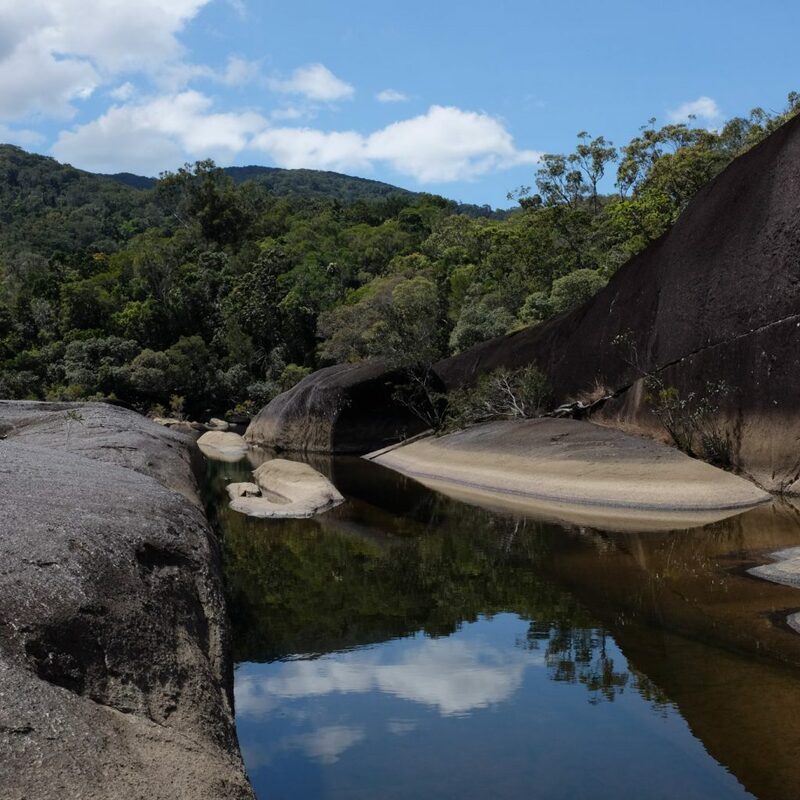 Peter lives in a remote homeland in the Daintree Rainforest in Cape York. Peter is passionate about seeing his Homeland grow and modernise, straddling the traditional and modern worlds. Peter is knowledgeable about local flora and fauna, and has seen the Homeland change over the years and the seasons. Peter loves sharing a story, through speaking or through song, and is always happy to share a Damper with people who make it all the way to his land. 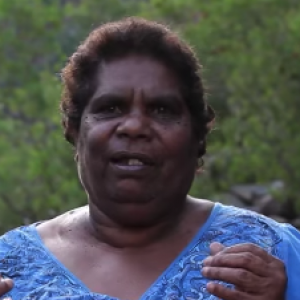 Margaret is a Traditional Owner & Elder in a homeland in Rock Country, West Arnhem Land. Along with her sisters Molly, Janice & Dorene, she is consulted on all matters concerning her community. She loves sharing her culture and traditions, including Skin Names – what this means, how it works. Margaret, like her family, loves hunting, gathering, weaving, and enjoying bush tucker delicacies – including File Snake! Elle has been working for Red Earth for 5 years, and in that time has lead over 10 immersion to Arnhem Land, Cape York & Central Australia. Elle is qualified teacher, and has worked in different schools from Alice Springs down to Hobart. Elle has a passion for adventure, the outdoors, working with and seeing young people grow, travelling and experience new cultures. 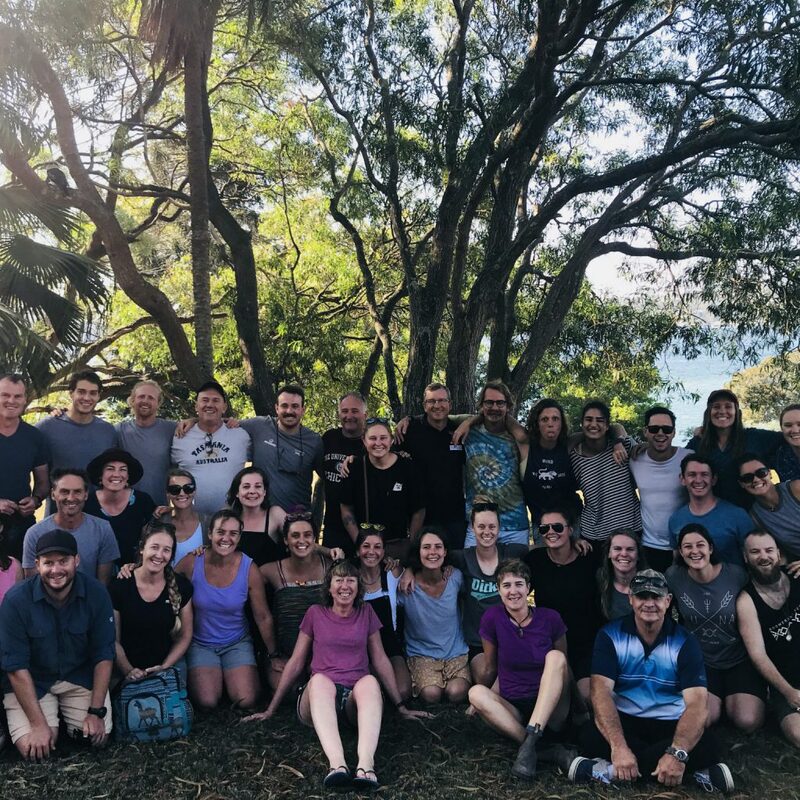 Elle brings her teaching skills, empathy, enthusiasm and great rapport with Traditional Owners together to lead fantastic Red Earth immersions. Josh is an outdoor educator who has been working with Red Earth for 4 years. 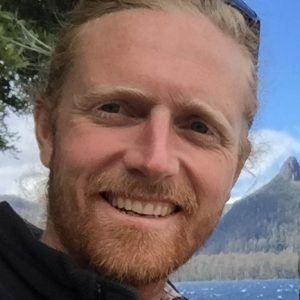 Josh has travelled the country, and all over the world working in outdoor education, but continues to come back and work for Red Earth as he believes in the value of the programs we offer. Josh uses his musical abilities to bring groups together, and help break down barriers between our Indigenous partners and their visitors. The Captain of Cool, Josh’s easy going nature makes him the perfect person to facilitate the divide between cultures, and ensure everyone gets the most out of their experience. 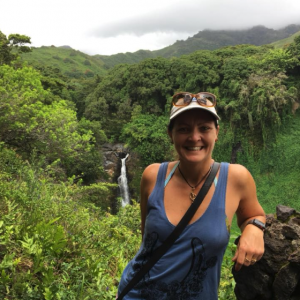 Retired from a career in the Australia armed forces, Sarah has shifted her focus to adventure, travel and outdoor education. Sarah loves to experience life as locals do. 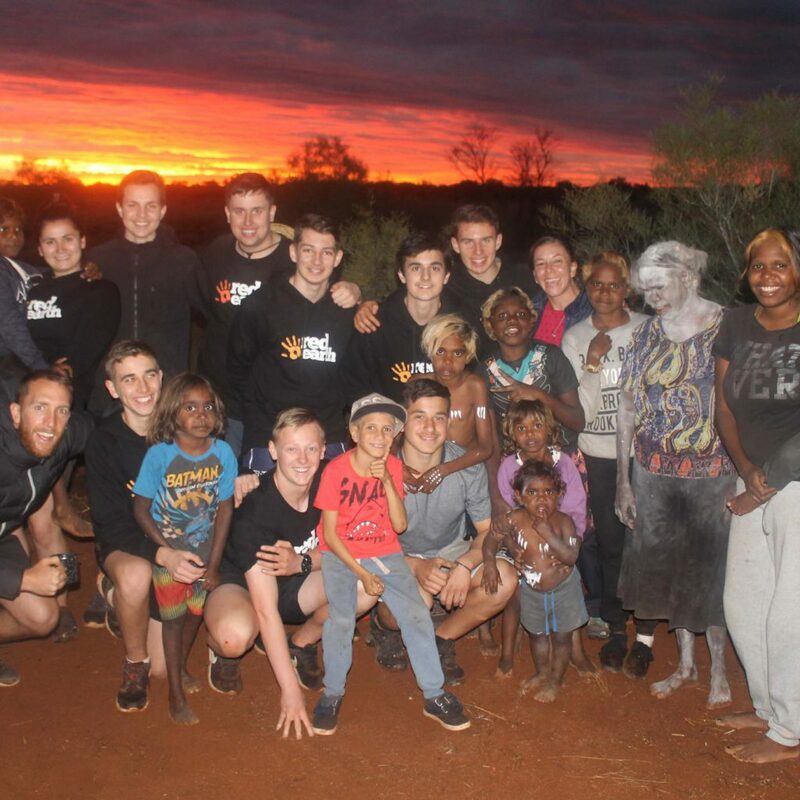 As such, working with Red Earth for over 2 years has provided an amazing opportunity for young people on her immersions to connect and learn from our incredible Indigenous culture and experience that thrill of adventure for themselves. 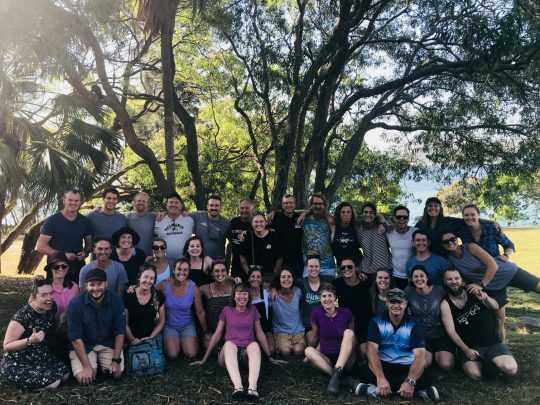 Sarah says “to be part of facilitating that connection between Indigenous people on their own land, and visitors from across the country, is a real pleasure, and great fun to be part of”. Georgia is an outdoor education veteran with over 10 years experience working in the industry. 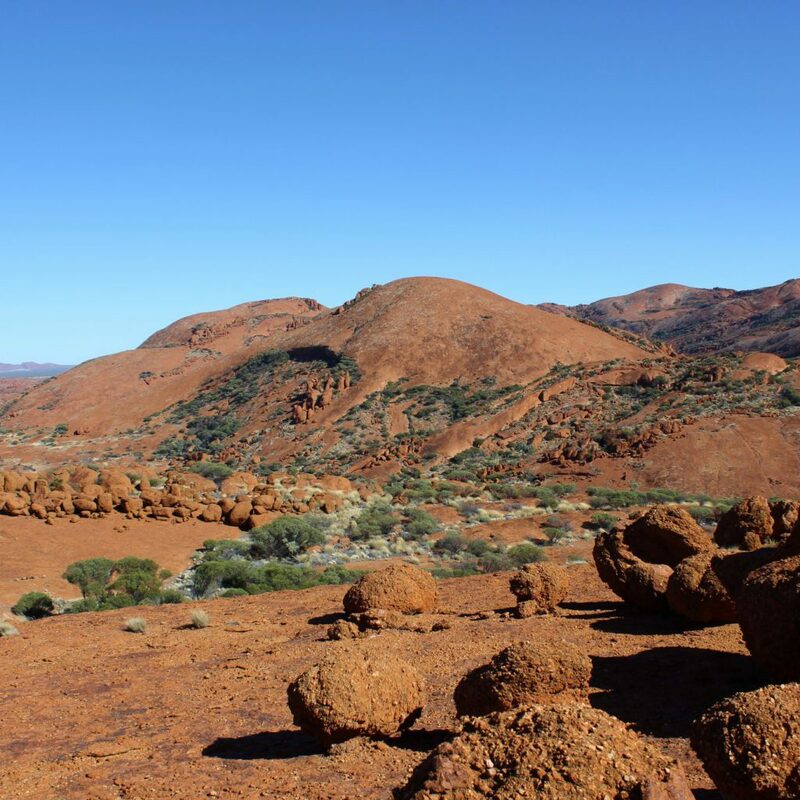 Georgia has a PhD in Outdoor Education, and prior to her studies spent time living in a remote Indigenous community in the Northern Territory, which sparked her passion for the work she does with Red Earth. 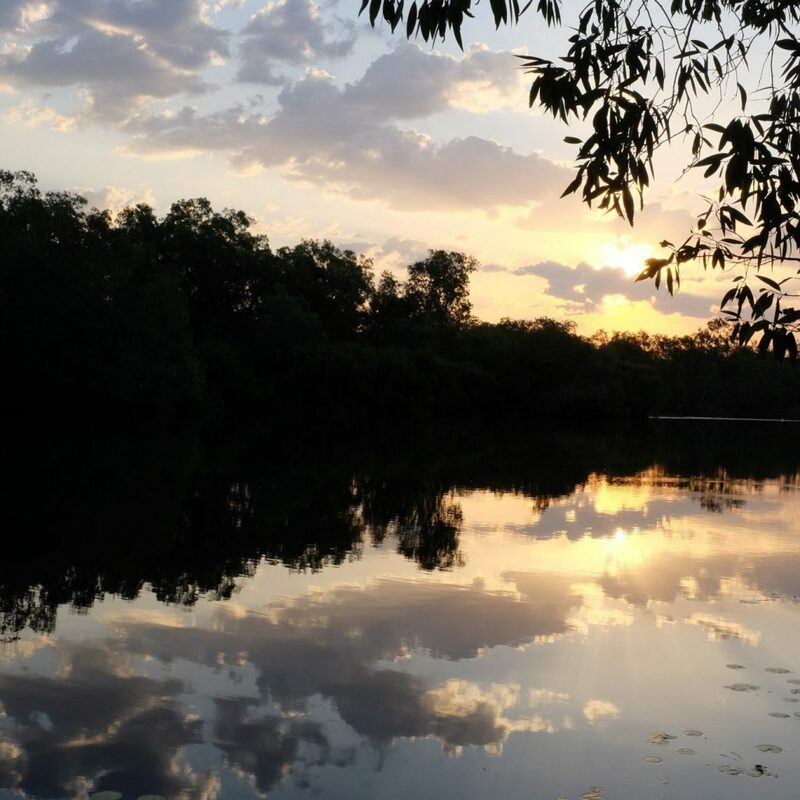 Georgia has been working with our Indigenous partners in Cape York for 3 years, and continues to be inspired by the change she sees in the visitors she brings to the area.